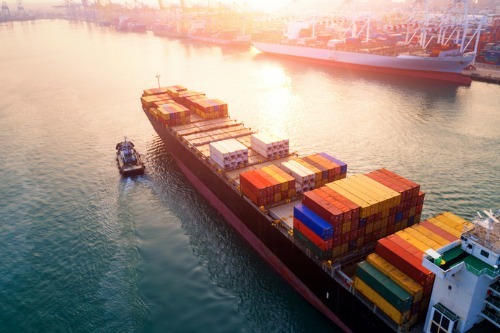 A new study found that while Canadians generally feel confident about marine shipping, transporting petroleum continues to be a point of concern. However, when asked about shipping petroleum products in Canadian waters, only 61% said they were confident about the act, leaving a substantial 39% with some reservations due to the risk of spills. The study also found that Canadians tend to link oil spills with marine shipping. Research associate Ian Holliday told Global News that more than half of those surveyed have identified oil spills as a major risk associated with the shipping industry. Despite this troubling association, Holliday noted that some people might be overestimating how many major oil spills – where at least 700 tonnes of oil have been leaked – have occurred in Canadian waters.